Buy This Sign Supply Today! 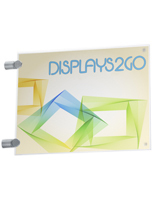 This Architectural Design Display Is a Directional Signage Fixture Aids Customers in Finding Where to Go! This Sign Supply Is One of Many Solutions In Stock! Can be mounted in either horizontal or vertical format. 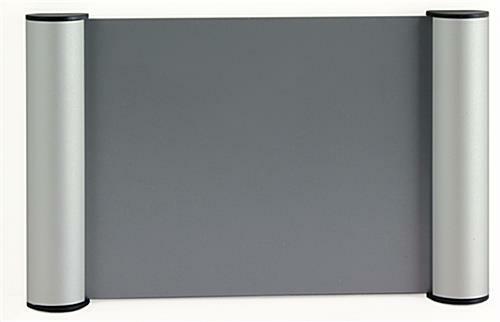 Perfect size to display 7" x 5" inserts. Snap framing for front loading inserts. This sign supply may be installed in either orientation. The architectural design lets users present the information in portrait or landscape set-up. This sign supply, also known as a directional display, features concealed holes that allow users to drill the unit into the surface. The necessary screws for installation are included with purchase. 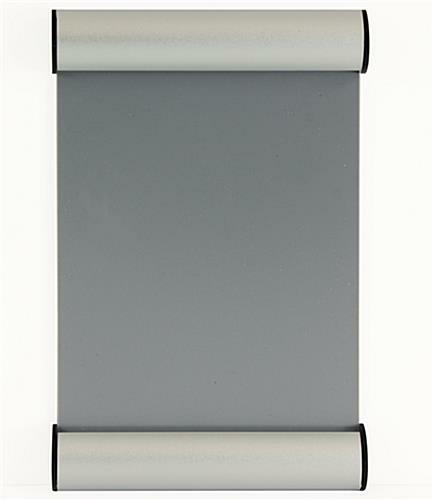 This sign supply for 5" x 7" messages, sometimes called architectural signage, also comes with two sided sticky strips which glue the frame to the walls. 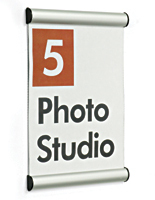 This interior directional signage is comprised of a plastic backer with two aluminum snap frames. 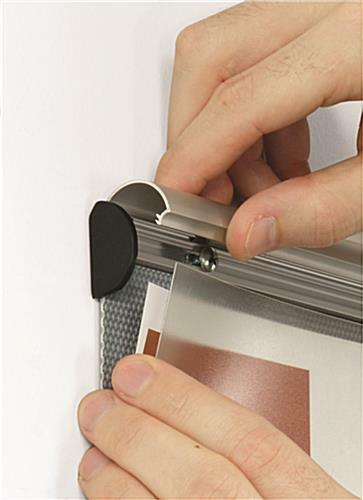 This sign supply which has snap framing makes installing new inserts easy. 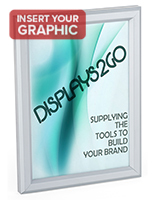 The display is meant for interior use and should not be used in an exterior setting. 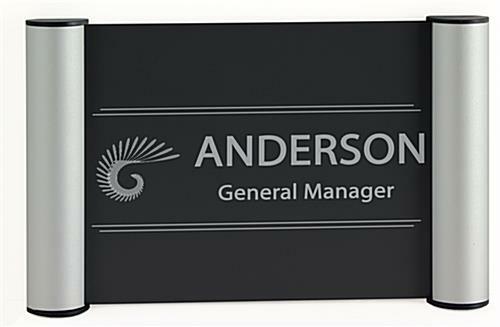 This interior sign supply includes the plastic overlay to better defend the content against potential damage. The lens will not resist water, so users cannot install the frame on the exterior of the establishment. 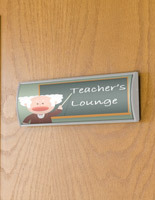 This sign supply can accommodate 5" x 7" custom messages and logos. However, the snap framing will cover a portion of the signage, making the visible height only 6-1/8". 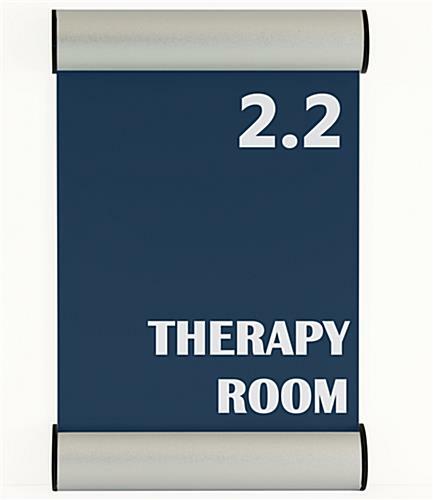 This interior sign supply with the aluminum metal design is ideal when trying to guide guests through educational facilities or public buildings. 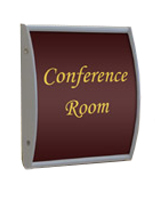 Users are invited to make their custom signage on standard printer pages. 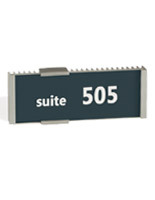 This architectural sign supply is available in many sizes. Please see the related displays. 5.1" x 8.1" x 0.625"